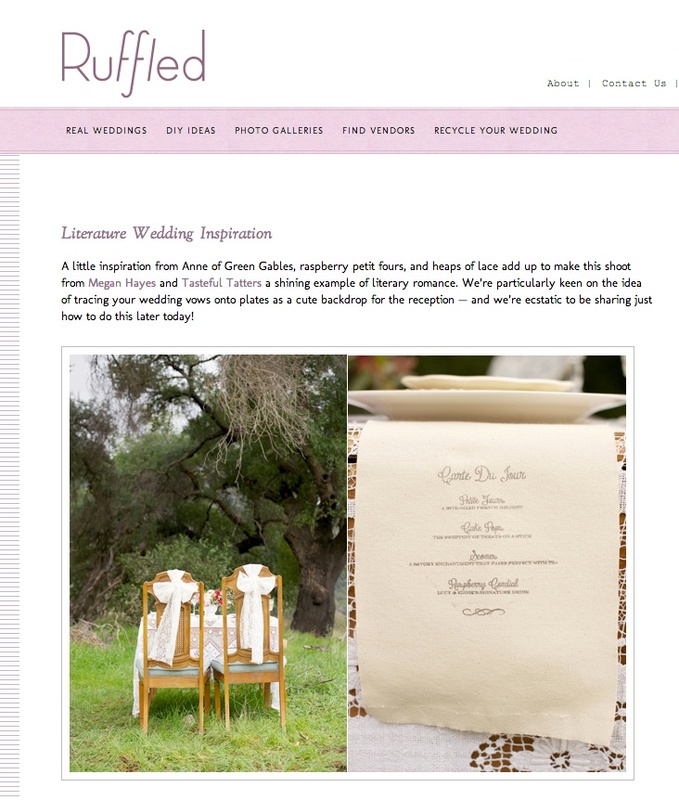 Featured on I Love Farm Weddings today! 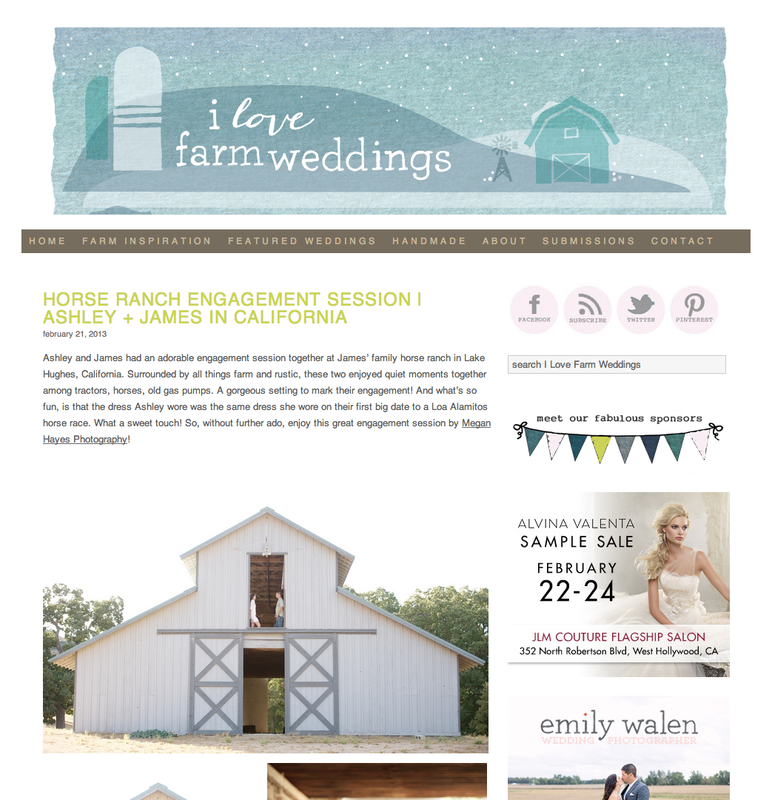 Click the image above to see the full featured post and o see more from Ashley & James’ engagement you can see my post original here. 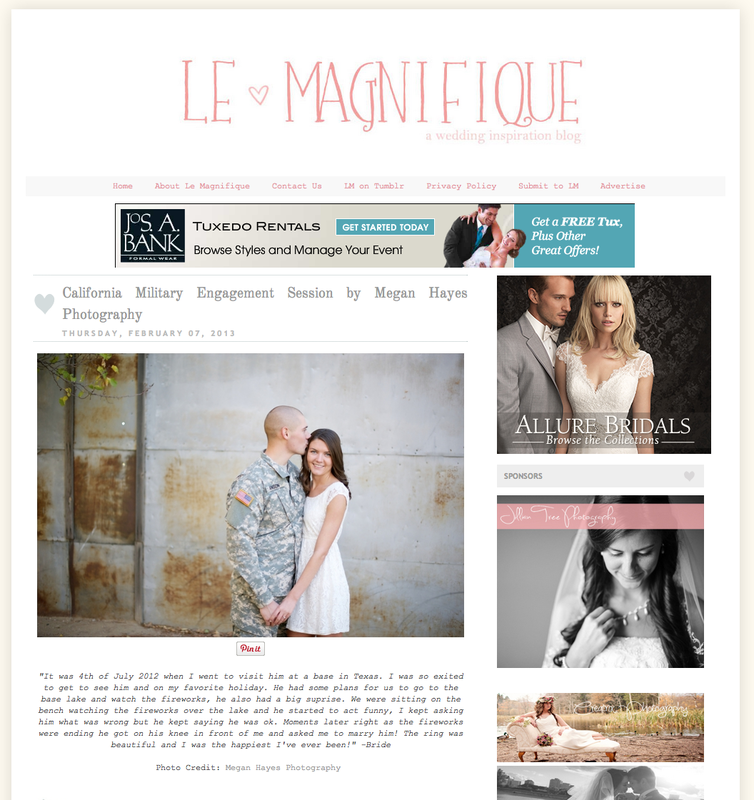 Olivia & John’s military engagement session is featured on Le Magnifique today! 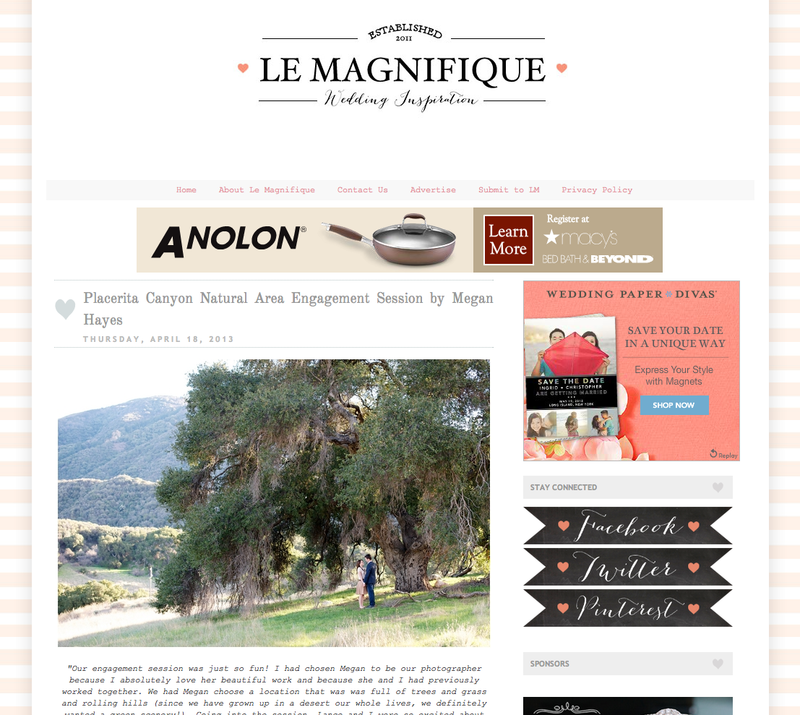 Click the photo above to see the feature. 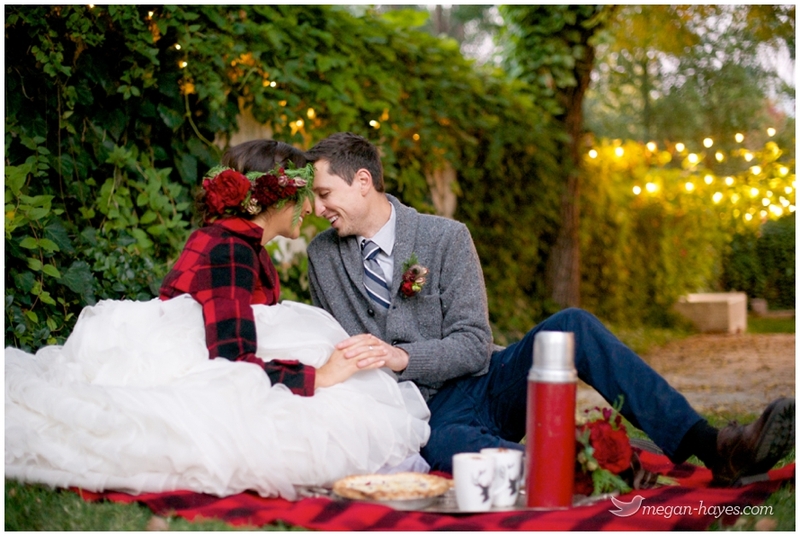 Loved photographing this couple and so excited to see their session featured! To see my original post from their session click here.